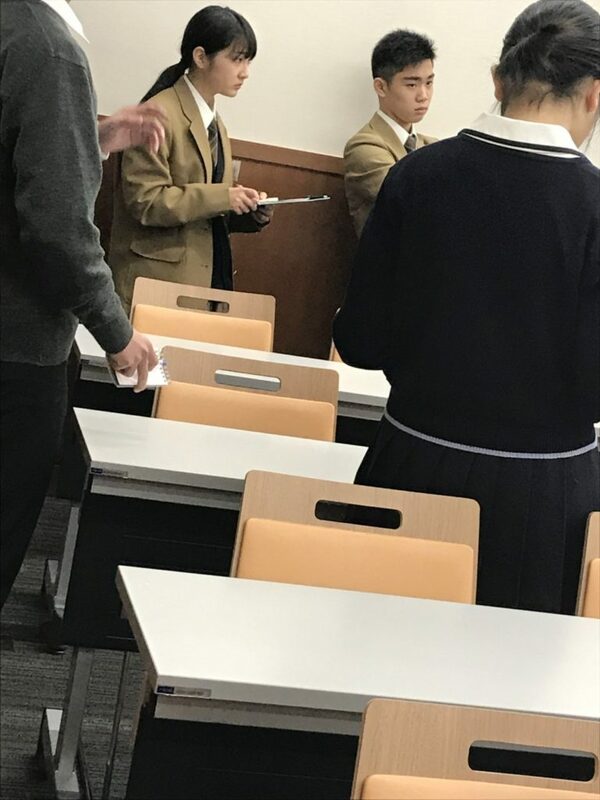 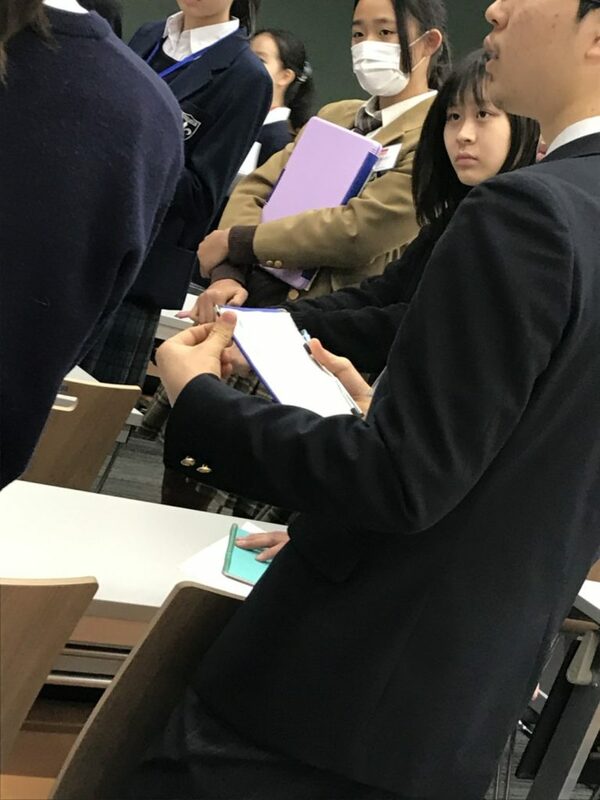 Six voluntary members from our Grade 9 participated in the Model UN Meeting held at Otsuma Women’s University on December 26 and 27. 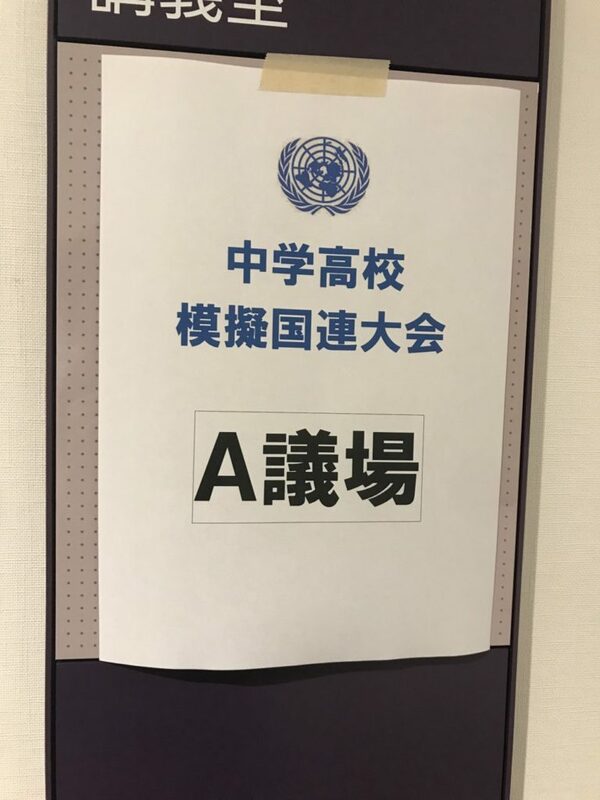 In Floors A, B, and C, all students became the UN ambassadors from different countries working on the agenda, “International Code of Conduct for Peaceful Outer Space Activities”. 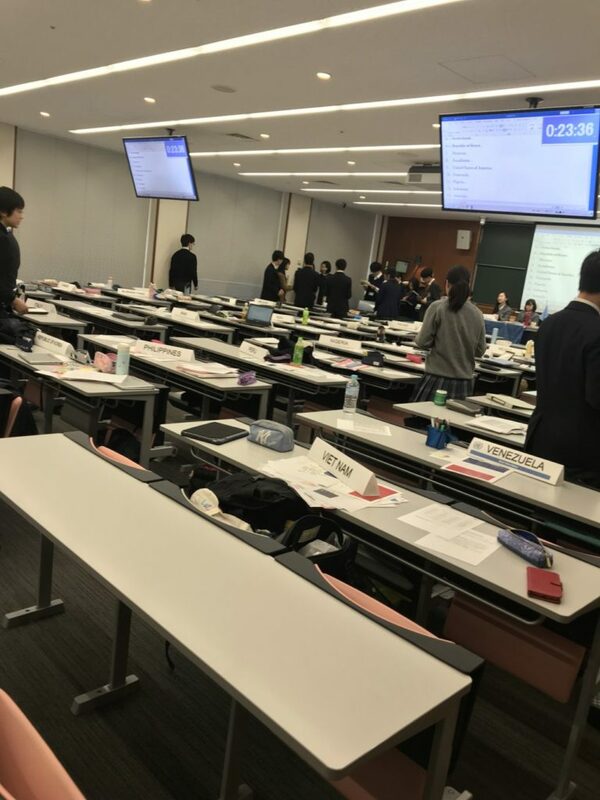 They made speeches, negotiated between the country representatives, handed in the draft resolutions, and came up with the amendment.